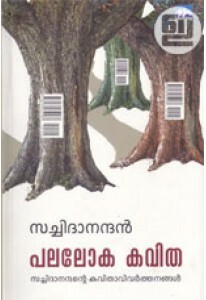 Mathrubhumi Sports Masika Annual Subscription. Mathrubhumi Sports Masika is a complete monthly for the sports lovers of Kerala. It provides insight into the national and international sports events.